We are Jared and Amy Dodd. Jared was born in Texas, Amy in Alaska, and they met in the little town of Oconomowoc, Wisconsin. We’ve been married for over a decade and have 8 kids! We both attended a Bible and Missions School and lived in Mexico & Guatemala for a time. 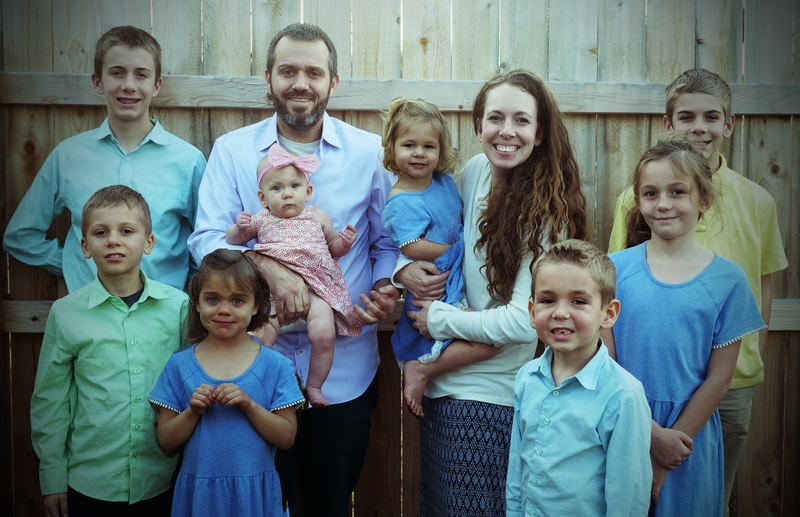 Jared has served in ministry as a Worship Leader, Youth Pastor, Missionary, and Associate Pastor since 1998. Amy’s full time work is loving and helping her husband and raising her kids. They have been serving in their Discipleship Ministry since 2012. Since starting their ministry they have served in Texas, Kentucky, Wisconsin and Guatemala. Jesus said, “If you love me, you will obey me.” Our greatest desire is to glorify Him by living this out.